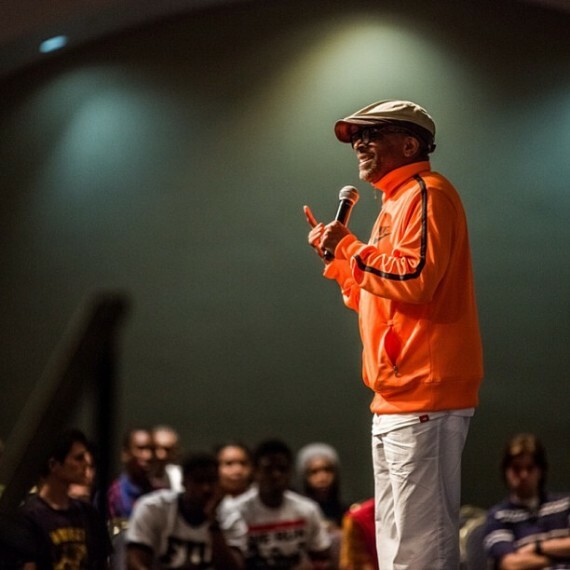 Film director, producer, writer and actor Spike Lee spoke at FIU Feb. 26 in honor of Black History Month. Who got to see Lee’s lecture, hosted by the Student Programming Council? Share your thoughts in the comment section below.